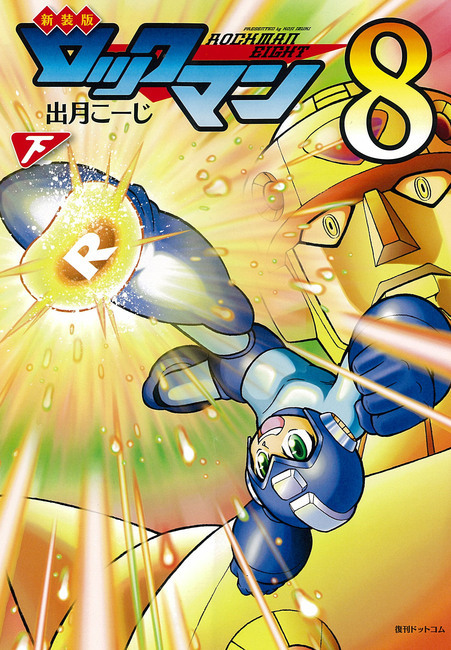 MegaMan 8 is my personal favorite of the classic series, this is definitely one to watch. Has there ever been an English version? Mine too. 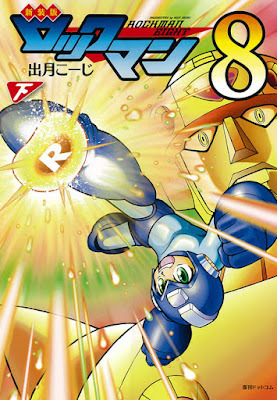 Also, I think that the Mega Ball is one of the most underrated weapons in the series. Wish it had made an appearance in Smash Bros. Not only it would make for an interesting attack, but it would also better represent Mega Man 8, basically being your secondary weapon since early on in the into stage. I prefer this guy's art to Ariga's, while still not my favorite. One gripe I have with it are the green eyes, anyway I've never read his work. Has any of it ever been translated in English, like a volume 1? That energy ball looks like a golden bean. Weird.